The new iPhone 7 and iPhone 7 Plus is not the only thing that Apple unveiled at the long awaited launch event in September. 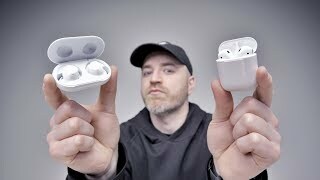 The company decided to go wireless, removed the headphone jack from the phone as rumored earlier and launched AirPods which is the company’s first wireless earbuds. There were rumors about Apple planning to remove headphone jack from the iPhone 7 but now it’s official. 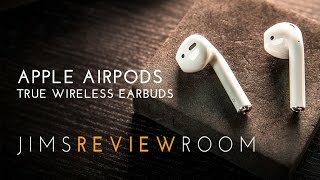 To learn more about these wireless earbuds including the Apple AirPods South Africa price, keep reading. 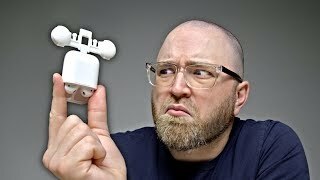 No matter which Bluetooth based earbuds you are using, connecting those earbuds can be quite annoying. However, Apple made it really simple by offering a one-tap setup solution. Once this simple setup process is done, you can just take them out from the case and it will connect instantly. It can sense when you take them out of your ear and pause which means you get to save some battery here. There is not much to look forward to design-wise. 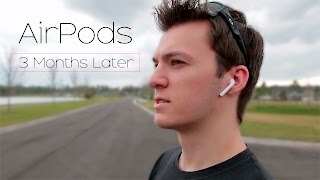 If you were not a fan of the old EarPod’s design, you are not going to love this one as well. There is also the Bose SoundSport Wireless and Bose IE2 earphones that you can check out without waiting for the Apple AirPods release date South Africa. 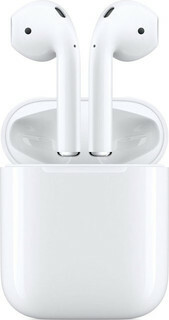 To offer users improved sound and smooth wireless connection, the AirPods are packing a custom-designed chip called Apple W1. It’s specifically designed for these earbuds and is responsible for managing battery life as well. The earbuds are packing voice accelerometer which can detect when you are speaking. 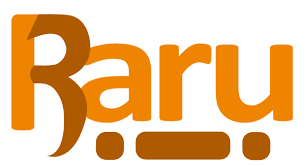 There is a pair of beamforming microphones which are designed to focus specifically on your voice while filtering external noises. Beats also released new versions of their currently popular models: Solo3 Wireless, Powerbeats3 and the new BeatsX and all these are using the new W1 chip as well. As the new models are showing up soon, you can expect to get the Beats Solo2 and Beats PowerBeats 2 at a slightly more affordable price after the Apple AirPods release date South Africa. One of the major feature of any wireless earbuds is its battery life. According to Apple, these earbuds will last up to 5 hours on one charge. The case also holds multiple additional charge which can increase the battery life to up to 24 hours. Charging these earbuds for just 15 minutes can give users up to 3 hours of battery life. There are no physical buttons on the earbuds but just double dapping on any of these earbuds can activate Siri. These earbuds can be used with other phones but some of the additional features won’t work. These earbuds are compatible properly with devices running iOS 10, macOS Sierra and watchOS 3. 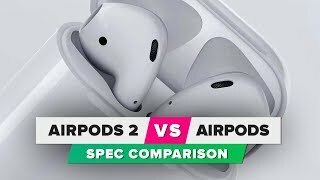 The Apple AirPods will cost around 2100 R when it’s here. 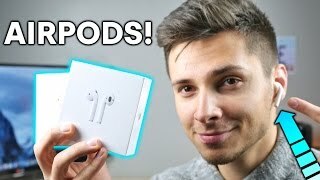 If you are ready to buy one even after learning about the price tag, the Apple AirPods release date South Africa is expected sometimes in October, 2016. 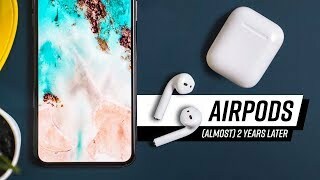 The airpods Headphones & Earphone is manufactured by Apple and was added around March 2018 and is part of the Apple AirPods series. This version of the Headphones & Earphone comes in Color : White , Special Features : Wireless , Special Features : With Microphone , Headphone Type : In ear. The model comes in 4 other variations including combination of White Color , In ear Headphone Type , With Microphone, Wireless Special Features. 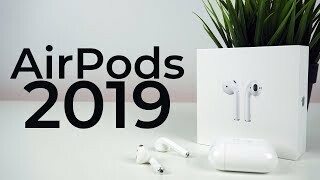 The best price for the Apple AirPods in South Africa is R 2659 sold at Digi Cape Shop and available with free shipping and delivery within up to 21 days . By comparing prices and buying from the cheapest store you can save up to 52% or R 2886.